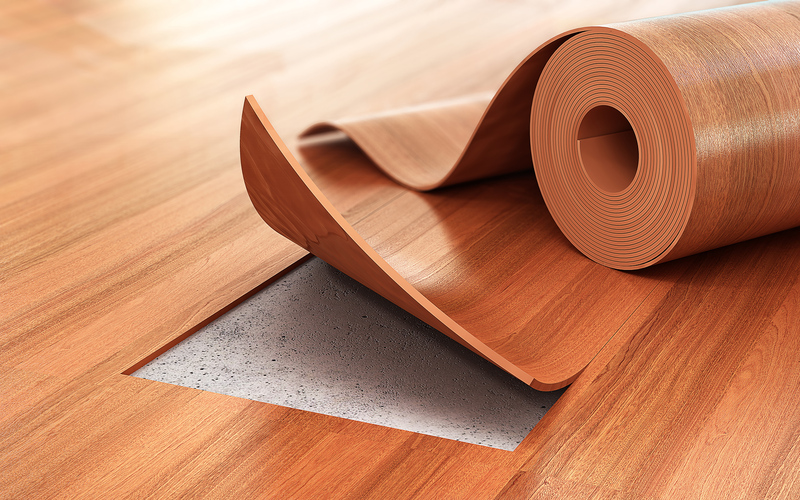 Vinyl Flooring - Trinity Carpets Ltd.
At Trinity Carpets we stock a fantastic selection of vinyl rolls, roll ends & remnants along with a comprehensive display from all leading manufacturers such as Tarkett, Armstrong, Forbo, Gerflor and Leolan. 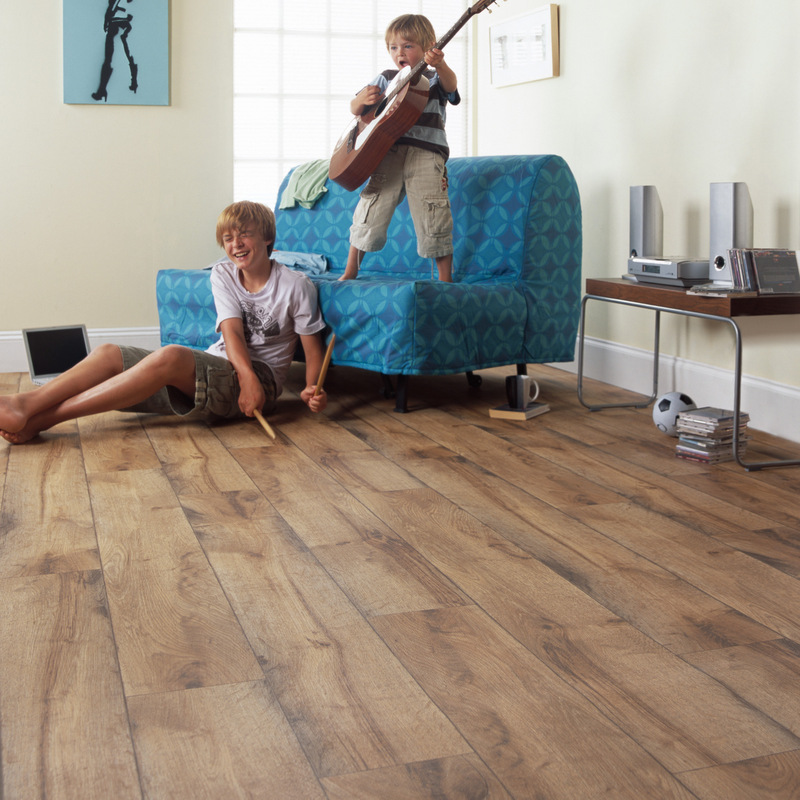 Vinyl flooring provides comfort, toughness and an easy to maintain floor, and is available in a variety of realistic finishes, such as wood effects, tiles, stones and mosaic designs. We offer free measuring and estimating, a complete floor preparation and fitting service from our highly experienced professional fitters and free delivery within 20 miles of either store. Contact us or give us a call today and we will be happy to advise and assist you in every way possible.